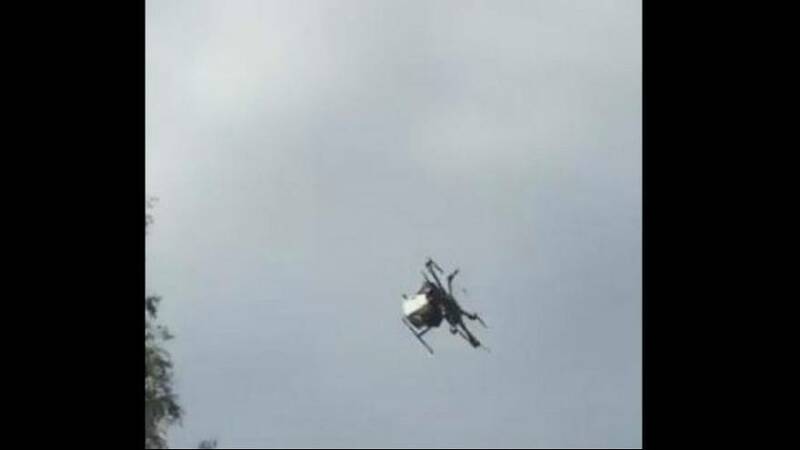 A drone at Ogaki Park in Gifu Prefecture on Saturday (November 4) spun out of control, injuring six people. The 89 cm by 50 cm machine was scattering sweets onto a crowd as part of a robotics showcase when the incident occurred, according to the Japan Times. Those hit by the drone suffered minor injuries, such as scratches to their foreheads and shoulders.